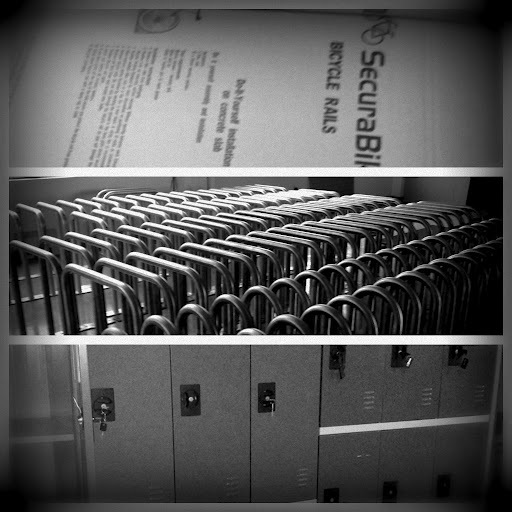 Securabike started off as part of Leda Security Products in Australia and our first bike racks date from 1995. For the last 20+ years Securabike has been manufacturing and installing bicycle parking equipment including bike rails, bike racks, bike cages, bike lockers and accessories such as signage and bike repair stations. In 2012 a number of changes took place at Securabike including the opening of our China office which was put in place to serve and maintain a growing network of distributors around the world. Securabike's range and designs are highly sought after. The growth of the Securabike business has been significant and due in part to the growth in commuter cycling within Australia. This trend is increasing in other parts of the world with a growing and active cycling community insisting on the infrastructure required to maintain a cycling network. Bicycle parking is an important part of that mix and why our business has grown from its early beginnings so many years ago.